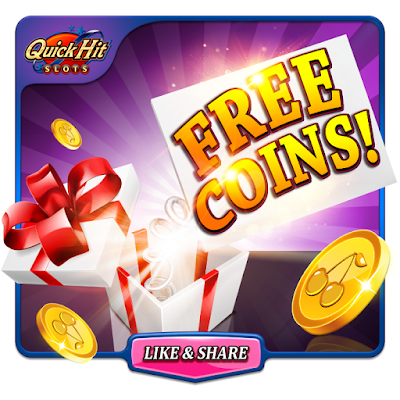 Hi.Have än android.Where is the best Place to get coins Free WITHOUT any questions or registration? I like this page vit It doesnt give away so many coins. I am Always using the phone so It is prefered to have ideas or links that I can use on the phone. Can I have coffee coins? Can I get some coins pleas?? Can I please have some coins?